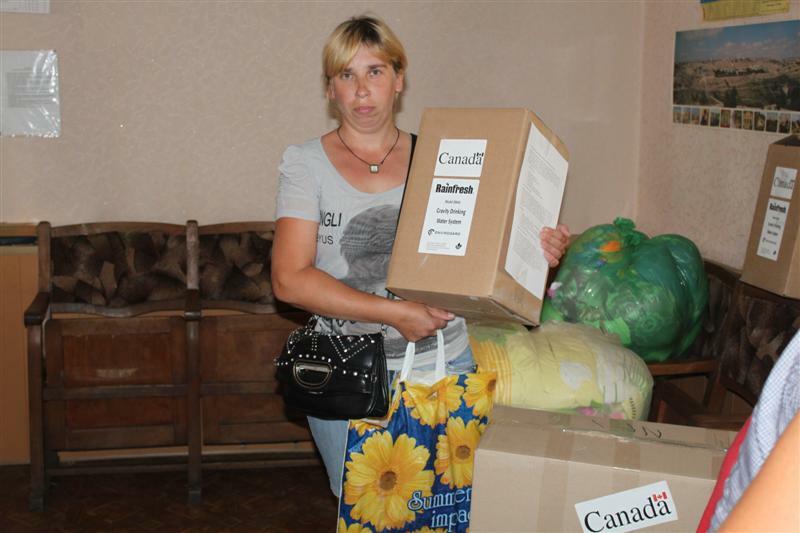 A close cooperation of Zaporizhzhya City Aid Center with the charity organization GlobalMedic, Canada, started about half a year ago. 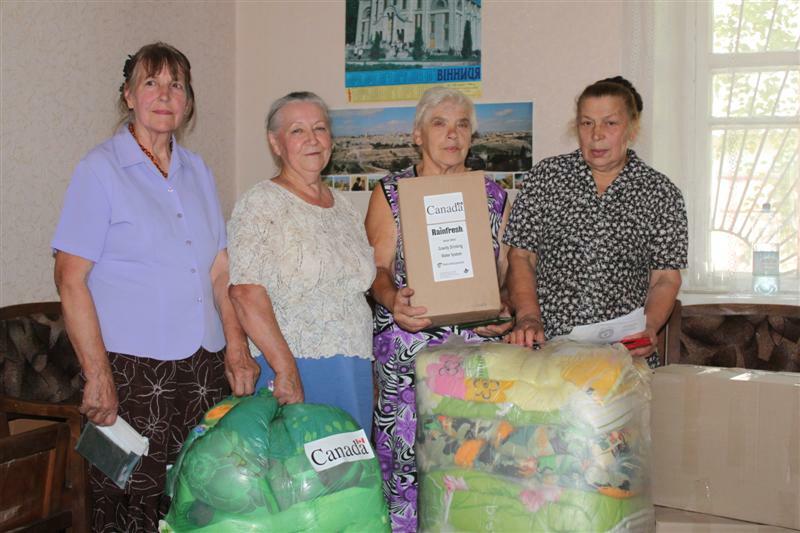 In April 2015, we performed a mutual project and managed to visit together 8 locations, including the towns of Popasnaya, Lisichansk, Avdeevka, Krasnohorovka, other locations in Donetsk and Luhansk regions. 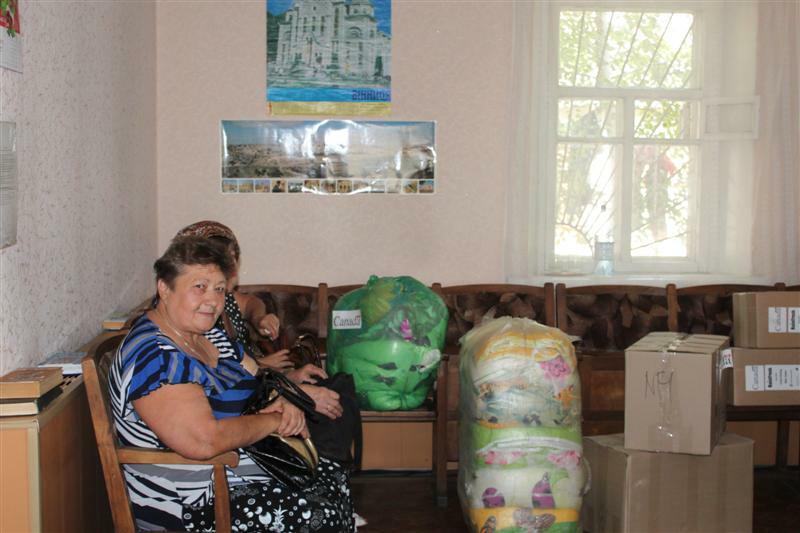 We also could provide assistance to the internally displaced persons who now live in Zaporizhzhya and Berdyansk. 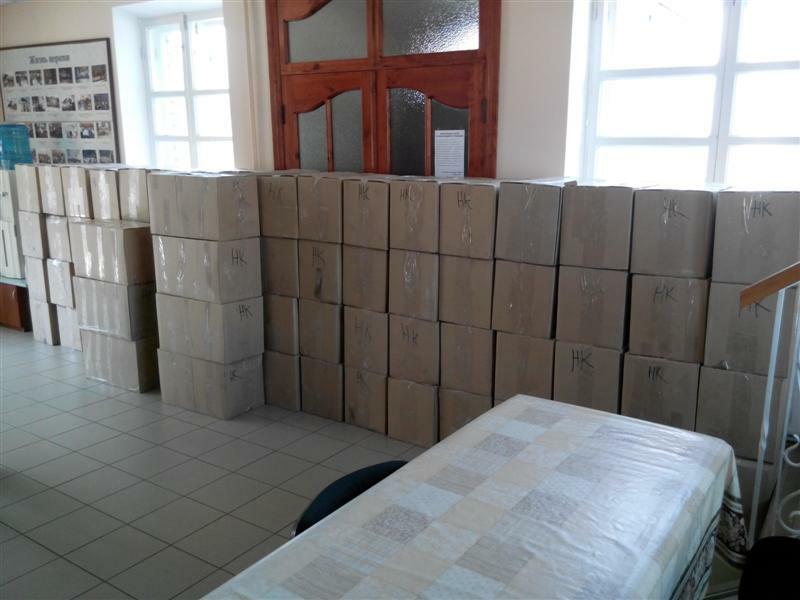 Altogether, the project allowed us to assist more than 1700 households not only with the food parcels and essential hygiene items, but also with the water purification tablets Aquatabs of the total amount of 450 000 tablets, serving as a unique water cleaning remedy in emergency conditions. 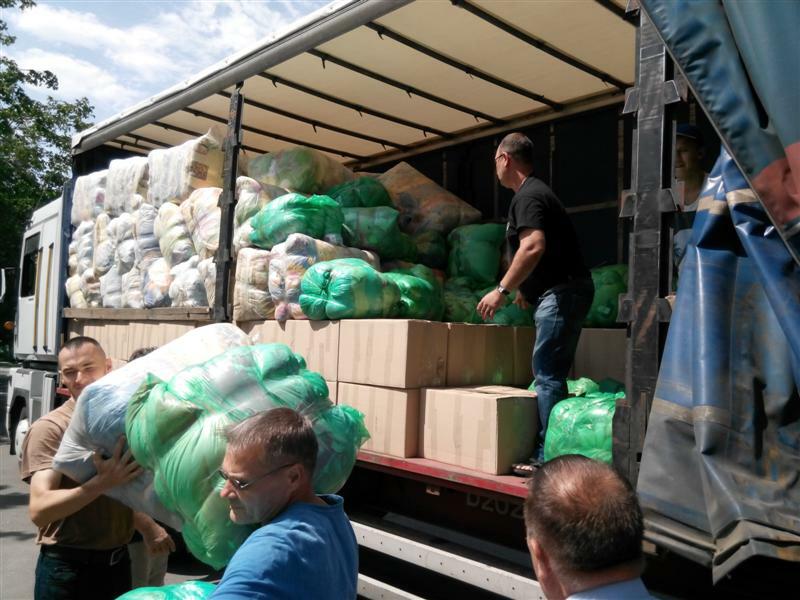 «Our two teams have united as one,” – commented Dmitry Matyukhin, the Director of the City Aid Center, – “and sometimes we had to operate in extreme circumstances. 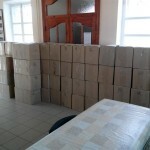 However, the most important is that we could reach and deliver the aid to those who needed it”. 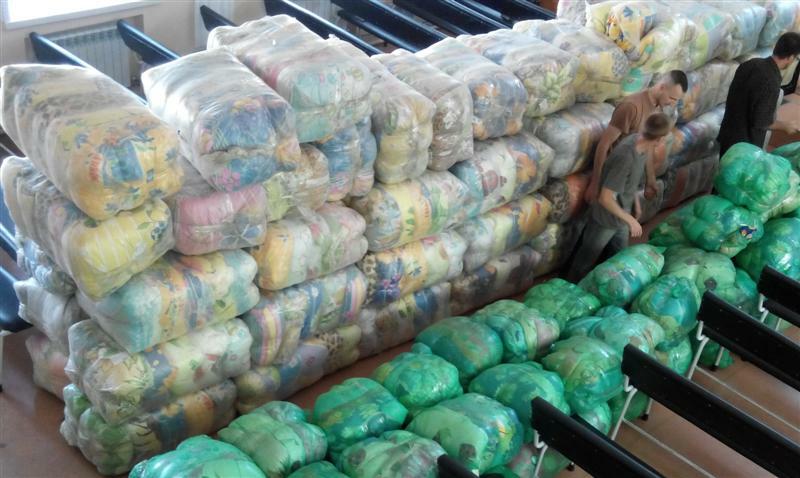 Oftentimes due to the traumatic stress, people are focused on their daily routine, and when they realize that the aid came from other regions and even a continent – they can hardly believe it. 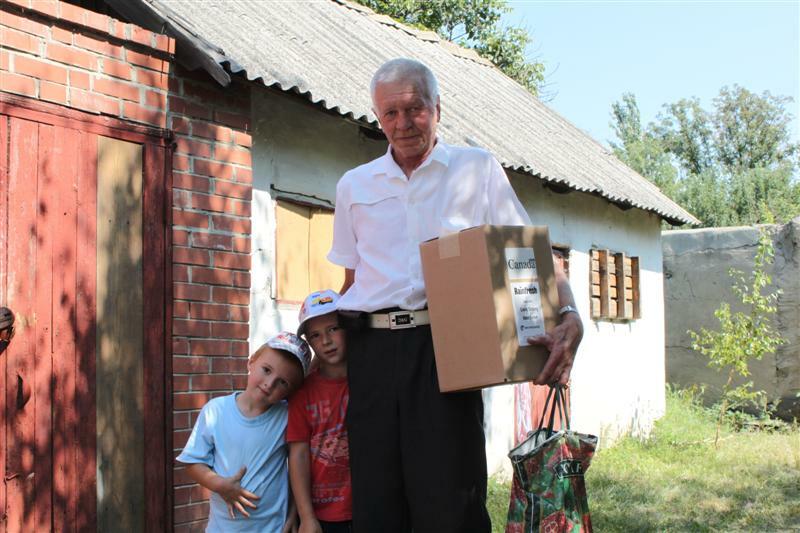 “Being delved into other people’s sufferings and problems, we return home completely changed, – share the Center’s volunteers. 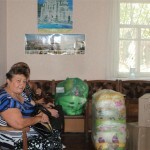 Such trips help to assess the scope of the damages and losses suffered”. 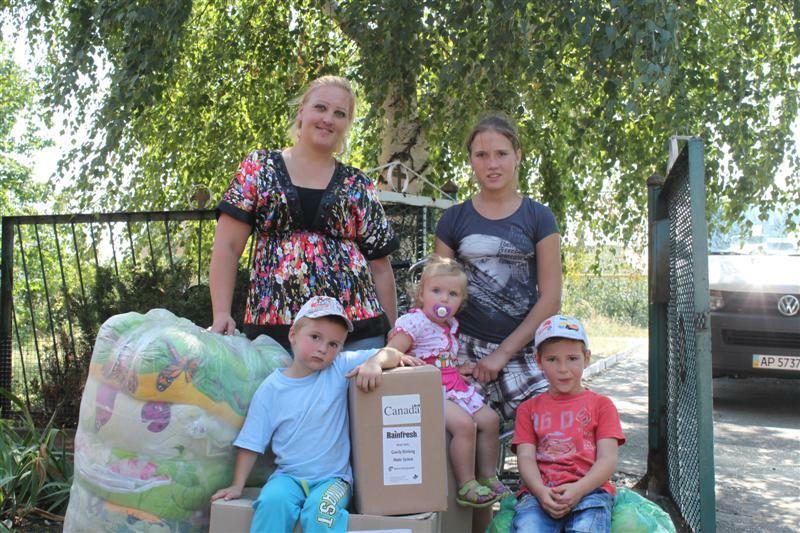 The success of the previous operation was continued in July, when the teams of the City Aid Center and GlobalMedic assisted IDP families with many children, newly arrived families and other categories of people with pressing needs. 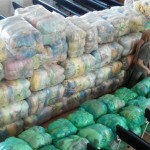 The volume of the assistance consisted of as many as 150 hygiene kits and 150 non-food items kits with blankets, pillows, plates and dishes, pans, etc., in quantities enough for a large family. 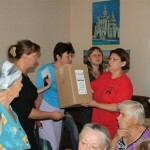 The team of GlobalMedic took part in distribution operations, when the needs of 75 households in Zaporizhzhya and 75 households in Berdyansk were met. GlobalMedic has initiated another recent programming in August 2015. 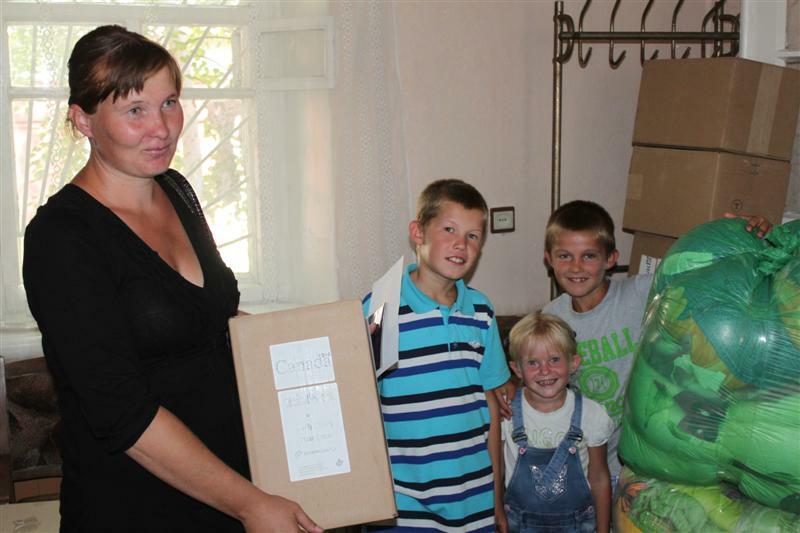 The project is designed to allow reaching out the conflict affected population who are residing in the buffer zone – namely, in the town of Mariinka, located in the close vicinity to the frontline. 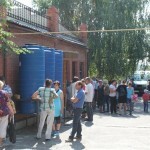 This time the helping hand was provided to 50 households. Those who were left without shelter, forced to huddle in at places of their relatives, oftentimes staying in abandoned basements, could receive a help through hygiene kits, non-food items and specially designed Rainfresh units for water purification in emergency conditions. Partnership with GlobalMedic allowed the team of the City Aid Center to provide timely and effective help to people who withstand and go through hard moments in their lives. 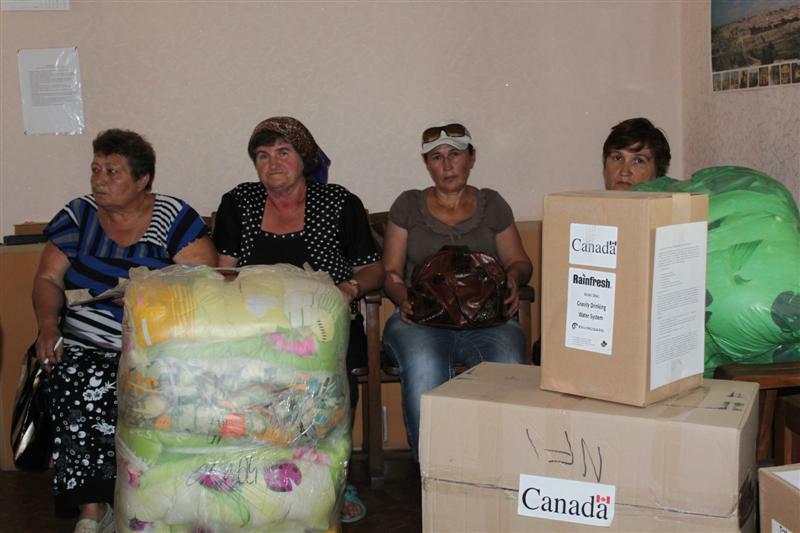 The City Aid Center implemented two large programs with the support of the international non-governmental organization UMCOR, USA. 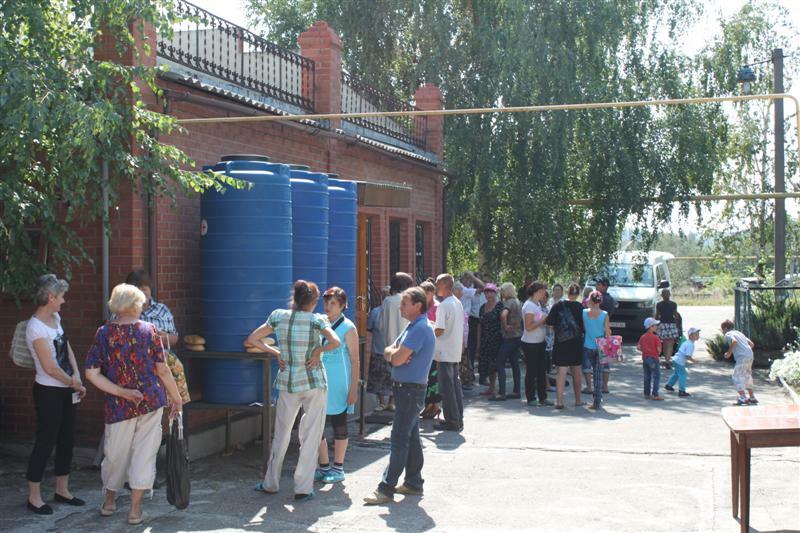 Through these projects, we could support DPs who moved to Zaporizhzhya and its oblast, as well as the affected population on the east who still live within the frontline areas. 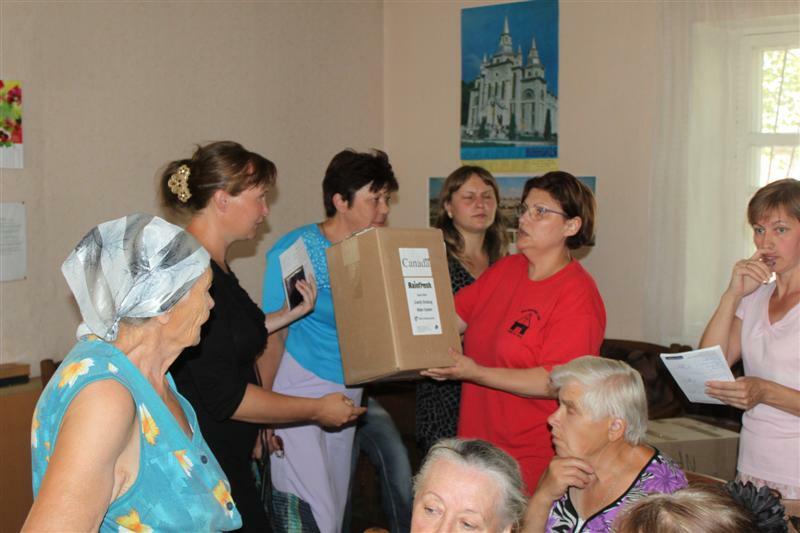 In the beginning of 2015, when GlobalMedic – who have been already in close partnership with UMCOR for years – has entered Ukraine with their humanitarian initiatives, the assistance offered by Zaporizhzhya City Aid Center became more efficient.